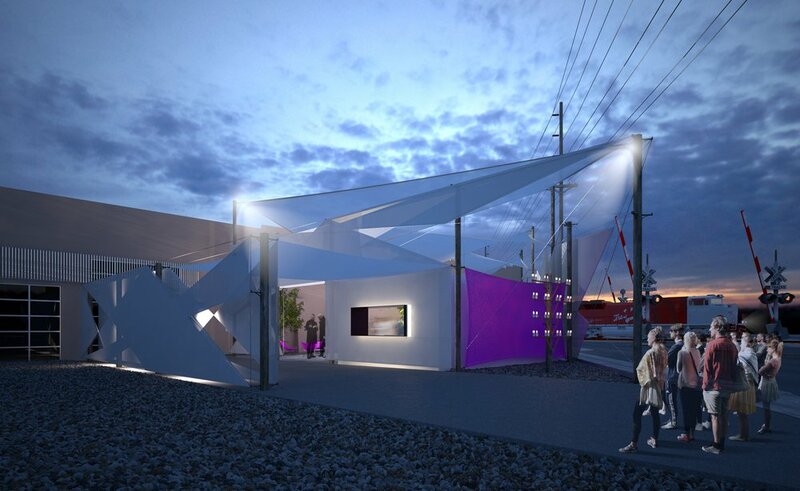 The RAILYARD ARTS DISTRICT is Santa Fe's premier destination for focused regional and international contemporary art. 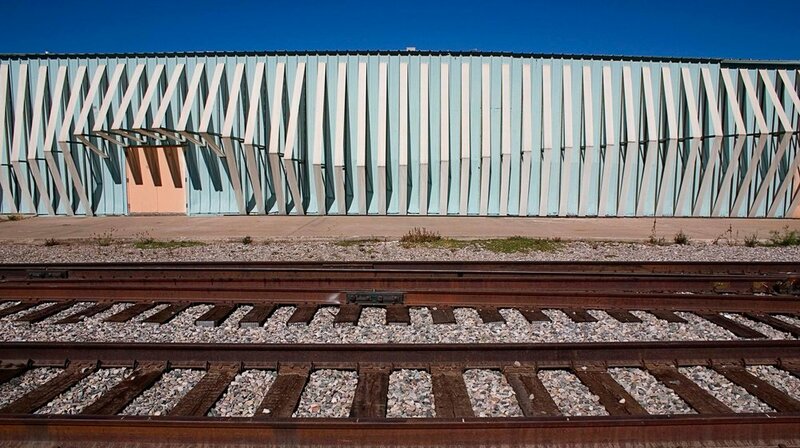 Located along Guadalupe Street and near the railroad tracks, the spacious warehouse style venues are large and contemporary and the art is too. 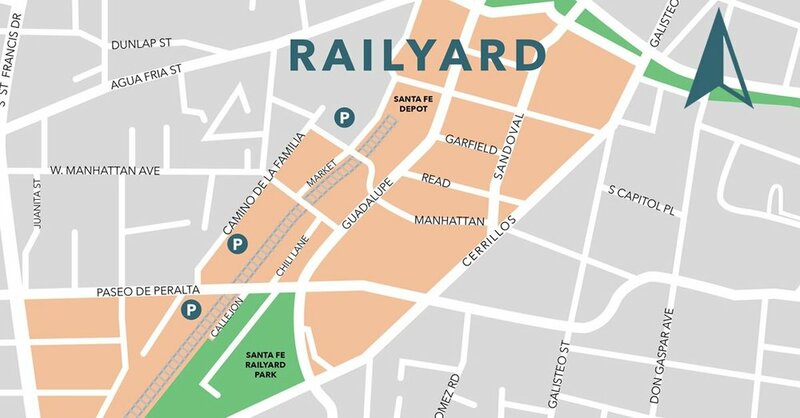 The Railyard expands across Paseo de Peralta where nearby SITE Santa Fe stands tall. 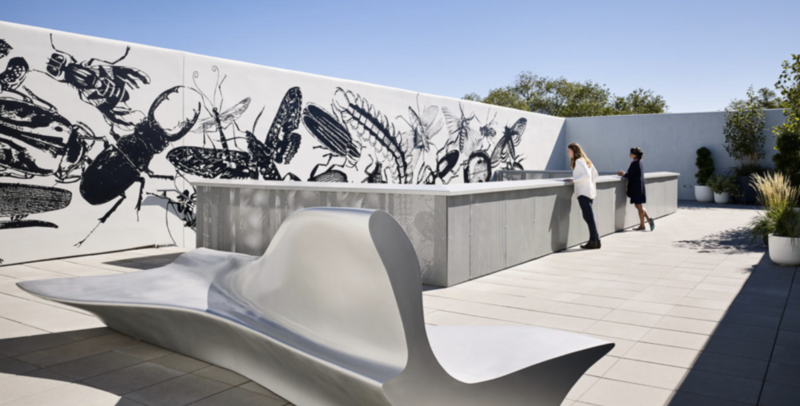 SITE Santa Fe creates significant experiences for visitors by presenting the most innovative visual art of our time in new and engaging ways. 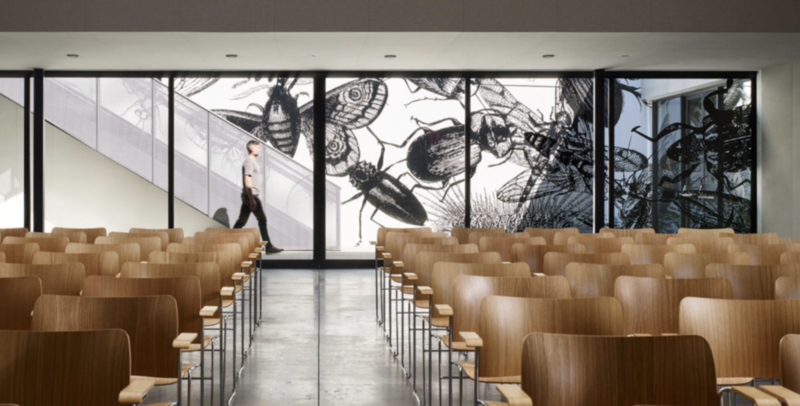 SITE’s year-round schedule of exhibitions serves as a platform for experimental curatorial approaches, innovative exhibition design, and projects by emerging and established artists. At the nearby El Museo Cultural you will find a fascinating array of international folk art, vintage Western memorabilia, tribal and global fine art, in one single location. The Jean Cocteau Cinema, an eclectic movie house, has become a mainstay of the Santa Fe community. The Cinema hosts artists, singers, comedians, magicians, and authors, as well as showing a fine selection of films; everything from new releases to beloved classics. 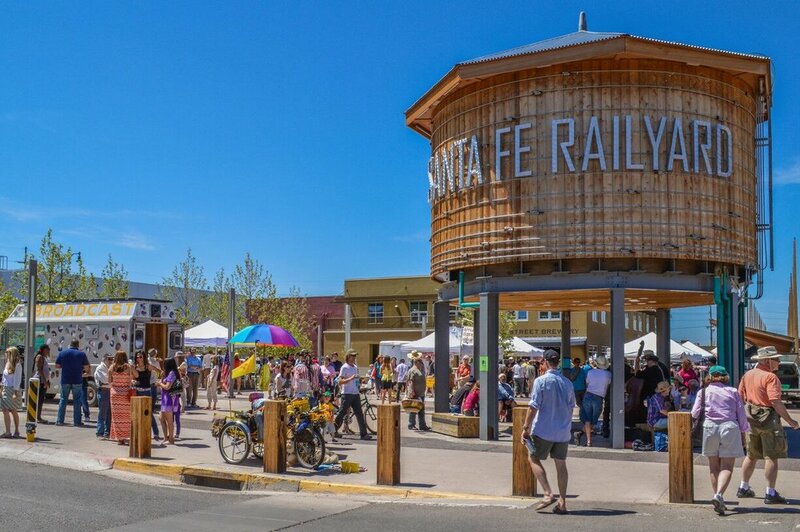 The Railyard is a center for the Last Friday Art Walk, Artisan’s Market and Free Fridays at SITE Santa Fe, as well as numerous summertime events. In 2016, Santa Fe’s newest arts district was voted one of the nation’s 10 Best Art Districts in a USA Today Readers Choice poll.